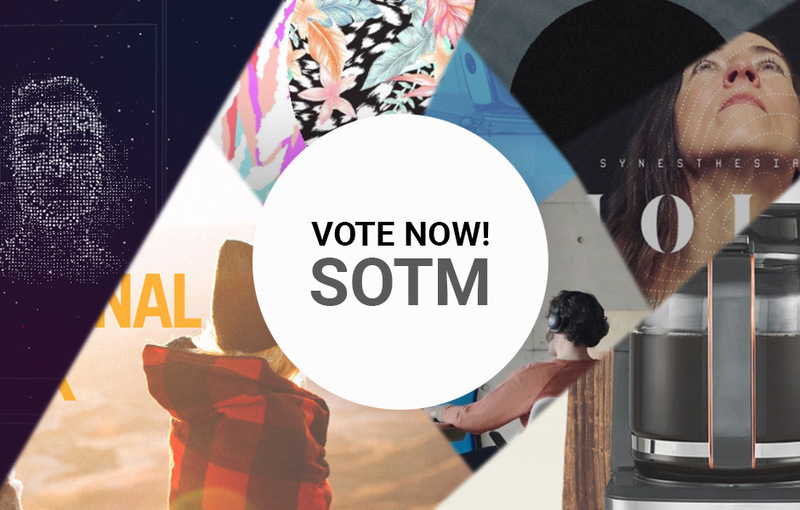 Vote Now for August's #SOTM and Win a Year's Free Pro Plan in the Awwwards Directory! We've rounded up the best web sites of August and we ask you to try them out and have your say. This month's collection features products that turn into stories through video, adventures away from your desk, funny patters using Three.js and WebGL users can mix and match...Please take the time to have a look around, get a feel of the sites and then vote for the one that lights your fire! Vote Now for June's Site of the Month and Win a Year's Free Pro Plan in the Awwwards Directory!